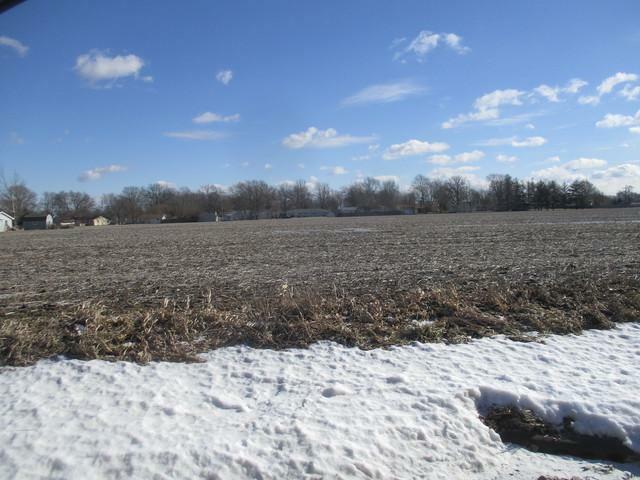 Prime farmland or ideal development site just south of Rt. 36, short distance to Rt. 45 and one mile from I-57. This parcel is zoned D-2 or General Residential so prime ground for subdivision development.